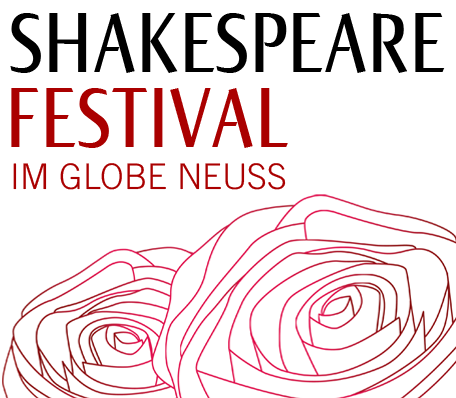 Welcome to the homepage of the Shakespeare Festival in the Neuss Globe! 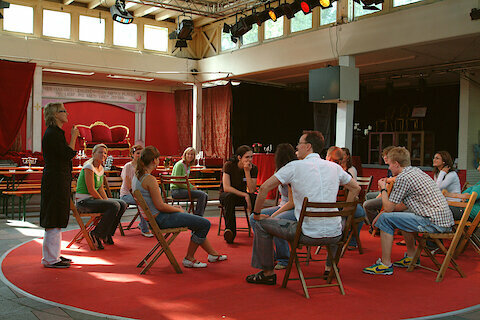 There has been a reconstruction of Shakespeare's Globe Theatre on the racecourse in Neuss since 1991 and it is here, every year in Summer, that the works of the Bard of Elizabethan England are given new life. 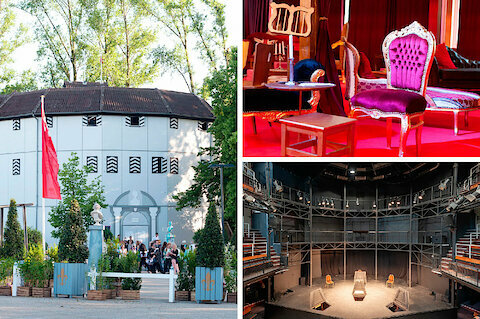 The festival shows productions from all over the world, including, most importantly of course, performances in the original language of Shakespeare. 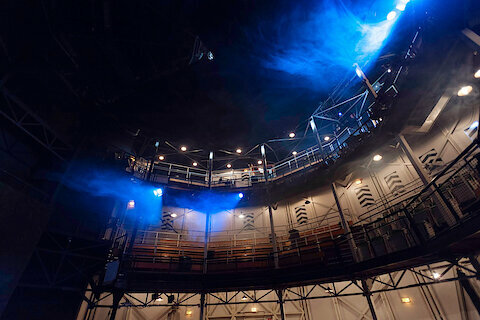 The authentic theatre experience – direct and up close, from the 500 seats of the Neuss Globe. Come and be transported into that magical world of foreign lands and people, into the infinite variety of Shakespeare's kings and clowns, lovers and knaves. Listen anew to Shakespeare's tales of love and death, murder and the lust for power, of desire, friendship and reconciliation, tales that prove again and again to be also of our time. The next festival will take place from june 14th to july 13th 2019.